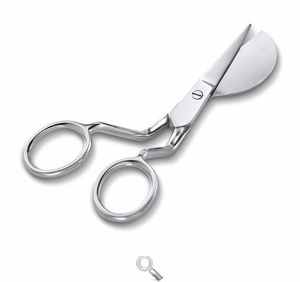 5 1/2" Multi-Angled Duckbill Appliqué Scissors, Blunt Tip Scissors for fabric, quilting, embroidery and more at Havel's Sewing. Your source for unique tools for your fabric arts. 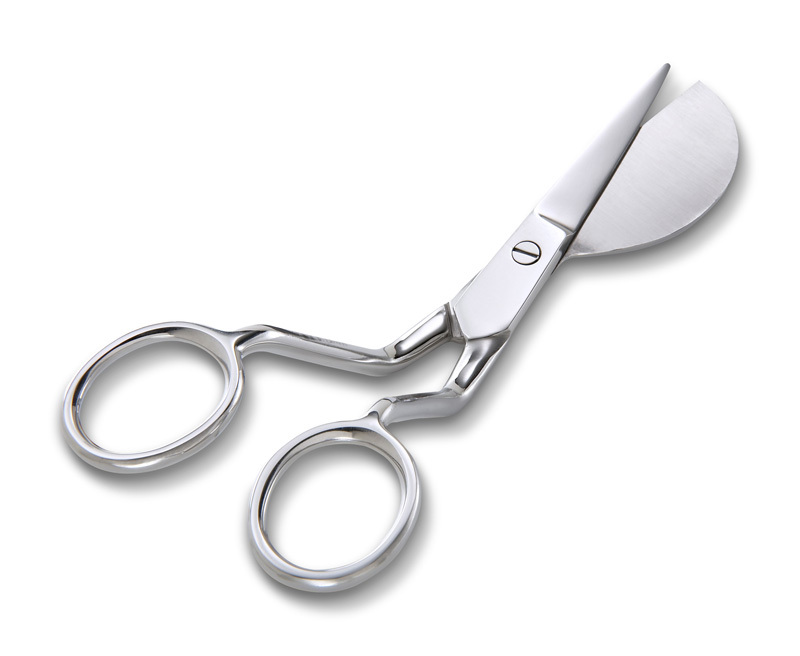 We've taken the traditional duckbill Appliqué scissors and improved it! The unique angles provide better viewing and comfortably position your hands above the fabric when cutting. A special large "duckbill" lifts fabric as it trims it away, and blunt tips protect your fabric. Top quality stainless steel construction with long lasting edges. Your satisfaction is guaranteed or your money back!